A clear and concise guidebook for growing a wide range of vegetables both outdoors and under cover. 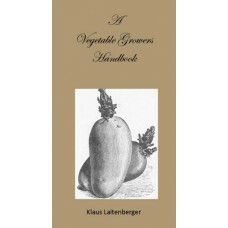 It is packed with practical information on how to grow all your vegetables both outdoors and under cover. It covers seed sowing, plant care, planning and harvesting and is aimed at getting people out into their gardens and helping them grow their own food.